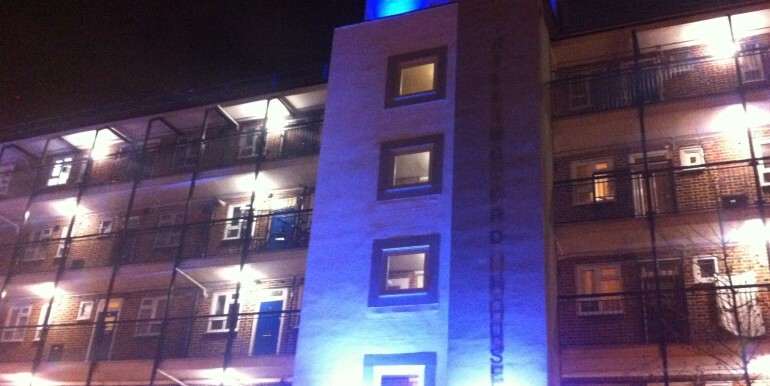 Shillingford House is located in Bow, just off the Mile End Road, and moments from a host of travel options. 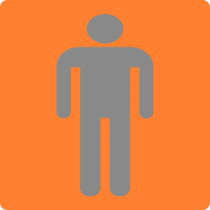 There are 4 tube stops within walking distance: Bromley-by-Bow, and Bow Road (District and Hammersmith & City lines), Bow Church (DLR), and Devons Road (DLR). 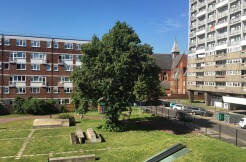 There are also a host of bus options including 8, 188, 323, 408, as well as a Boris Bike station at the end of the road. 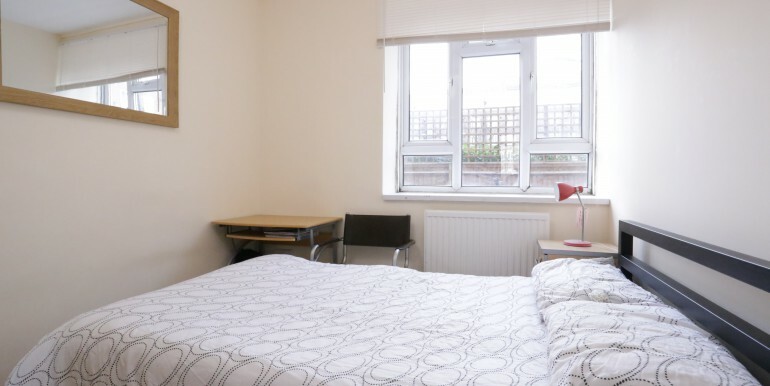 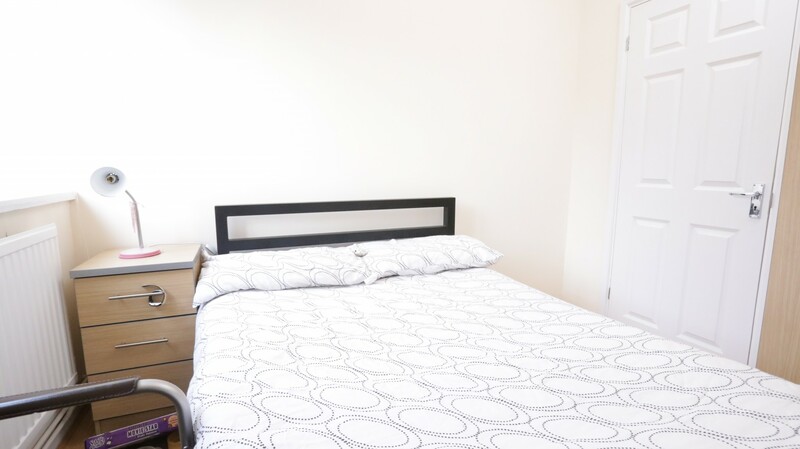 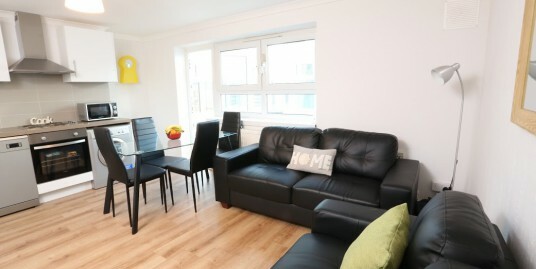 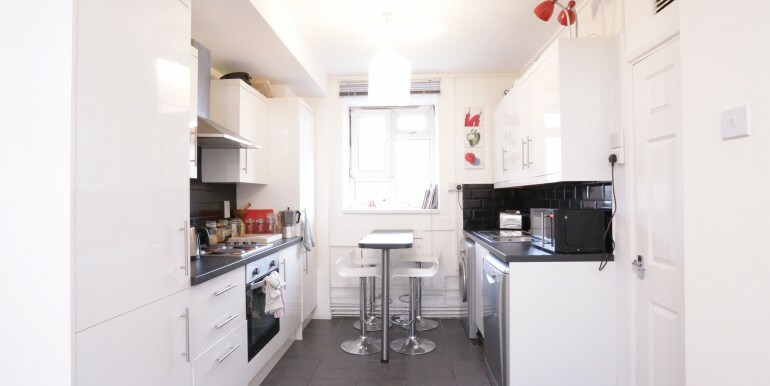 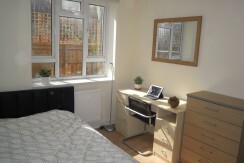 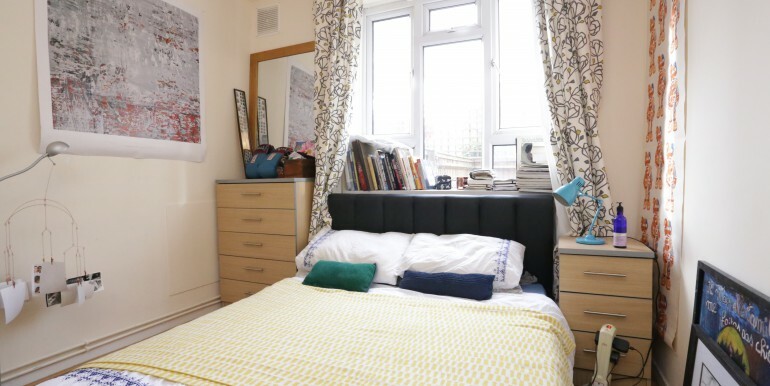 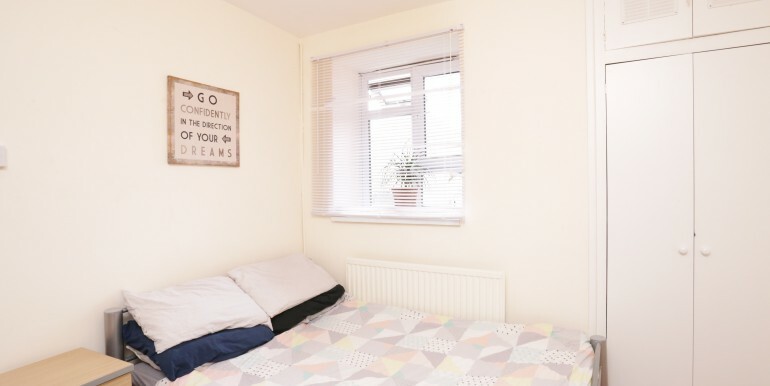 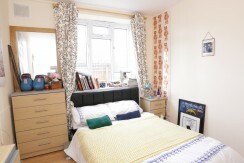 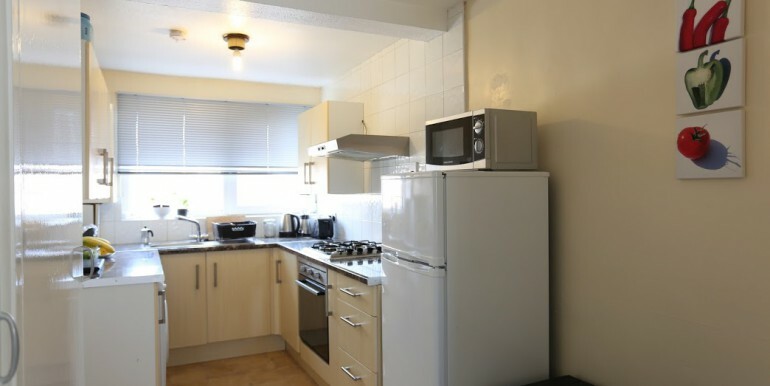 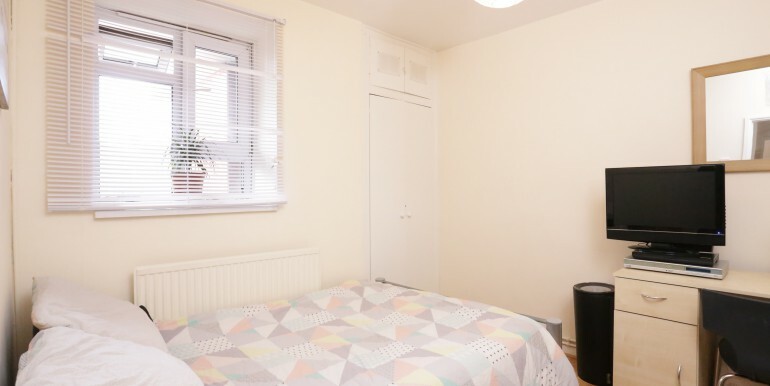 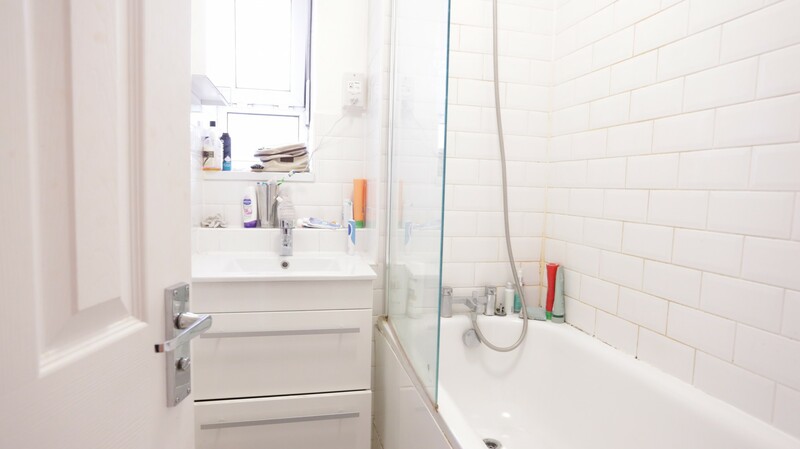 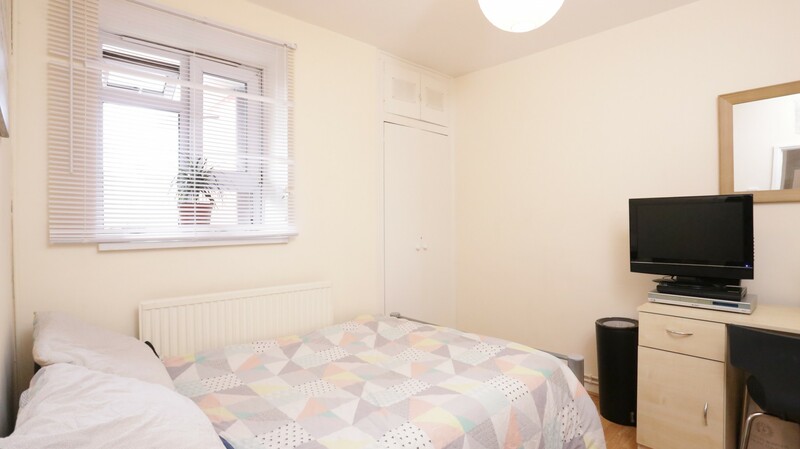 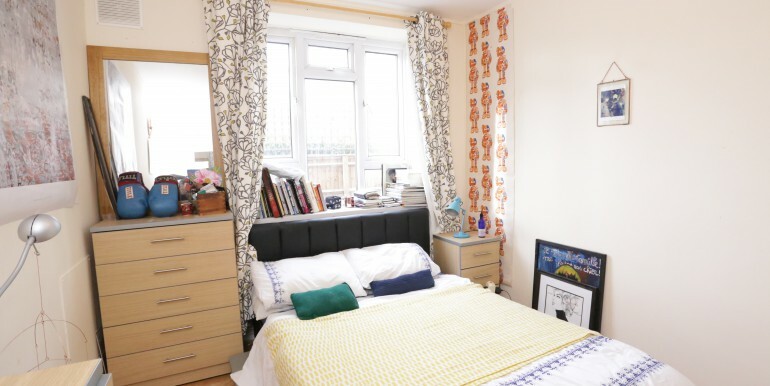 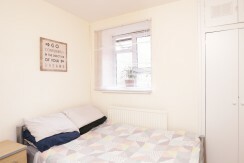 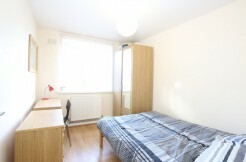 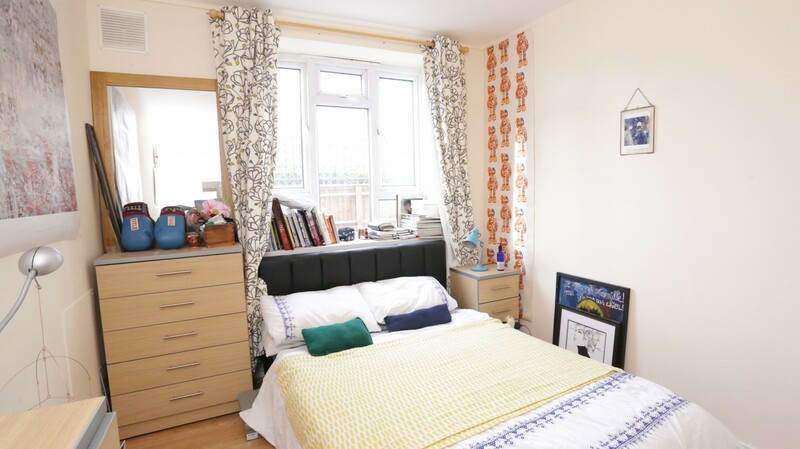 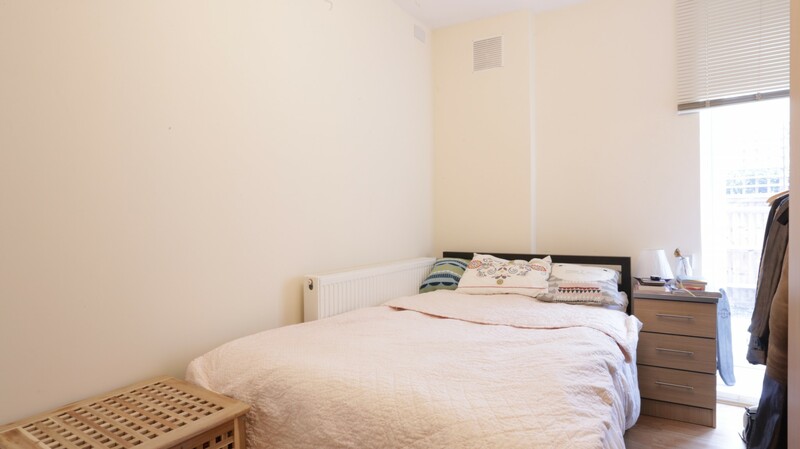 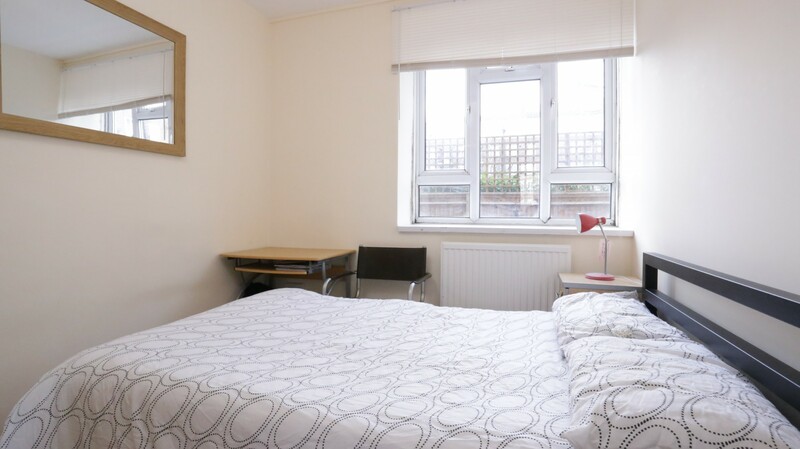 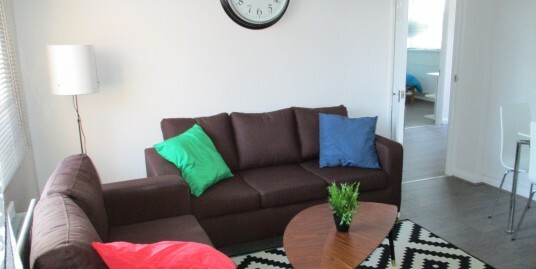 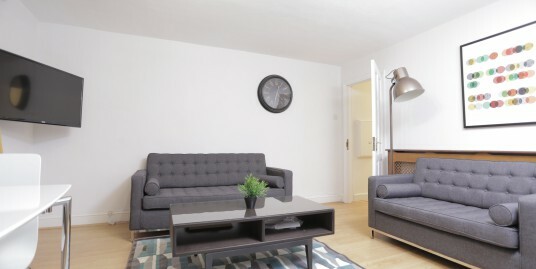 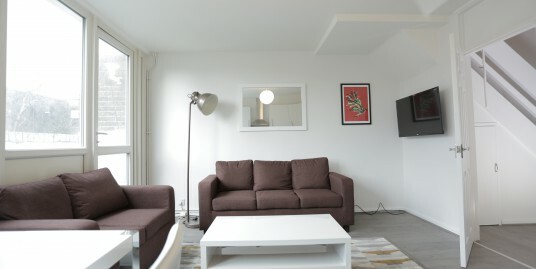 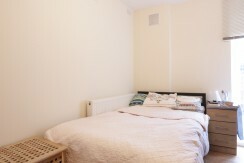 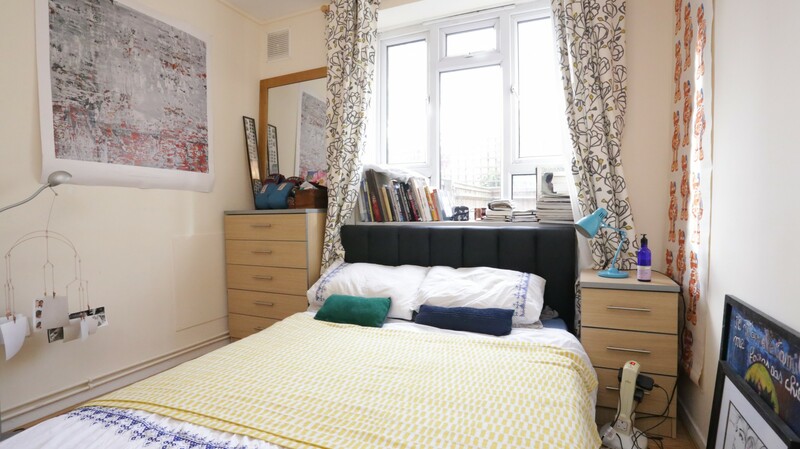 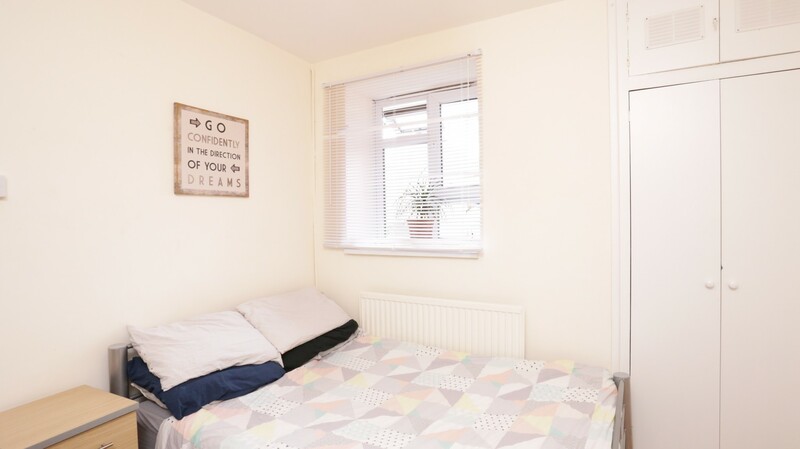 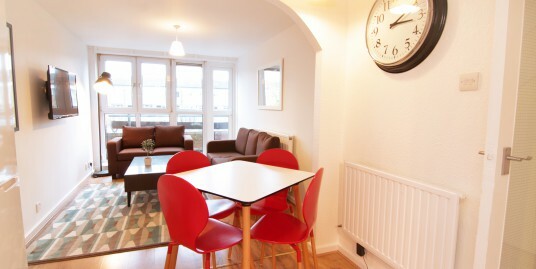 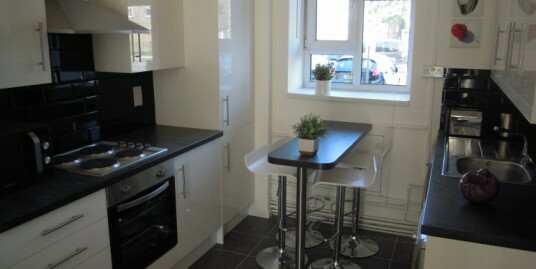 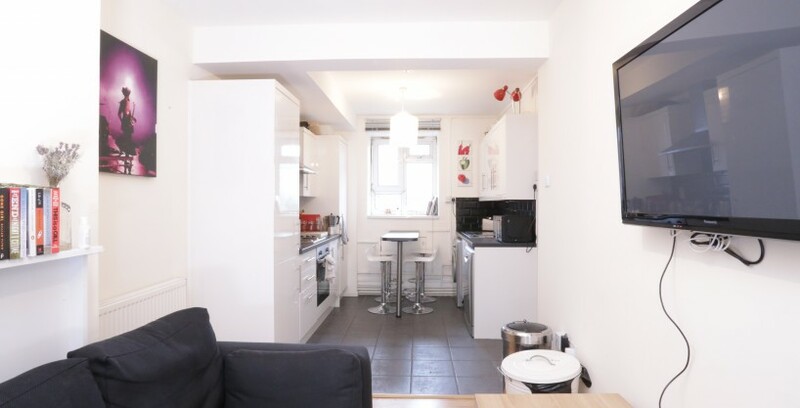 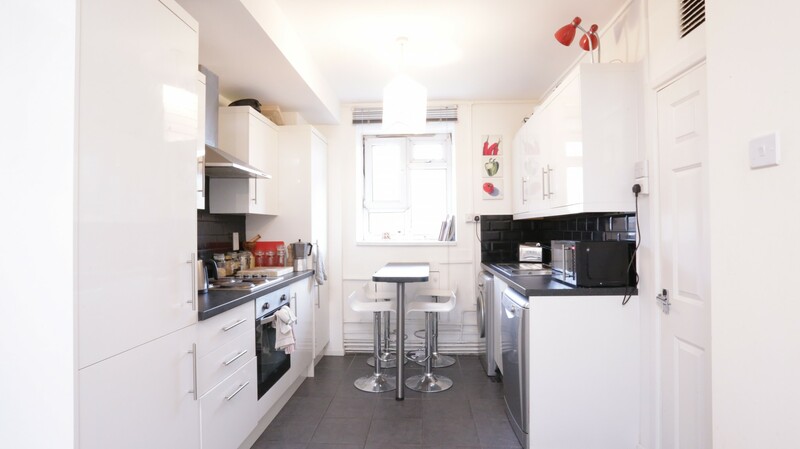 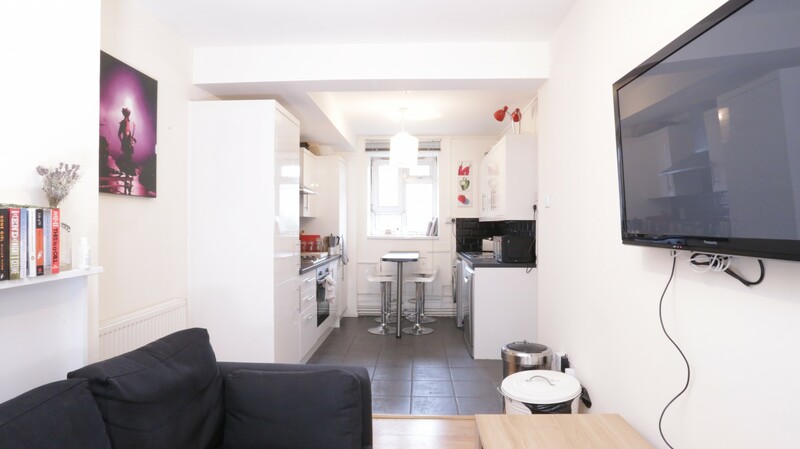 The flat is recently completely renovated to a high, modern standard throughout. 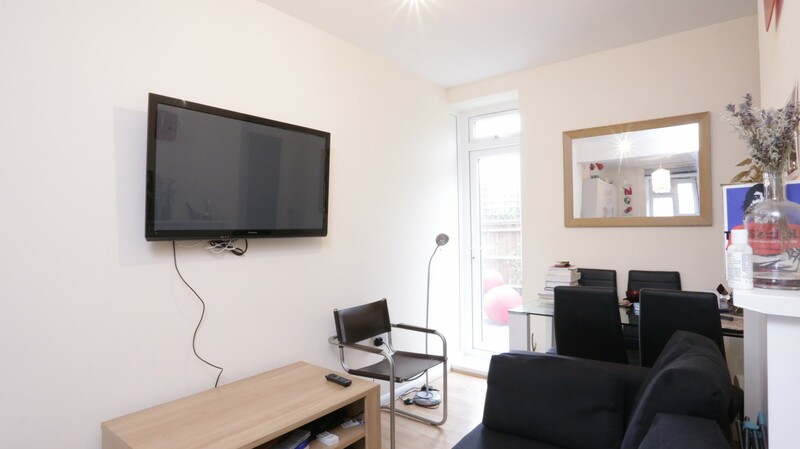 The spacious lounge-diner offers a choice between grabbing a quick snack at the breakfast bar, or sitting down at the dining table to enjoy a meal with company, or a movie on the wall-mounted HDTV. 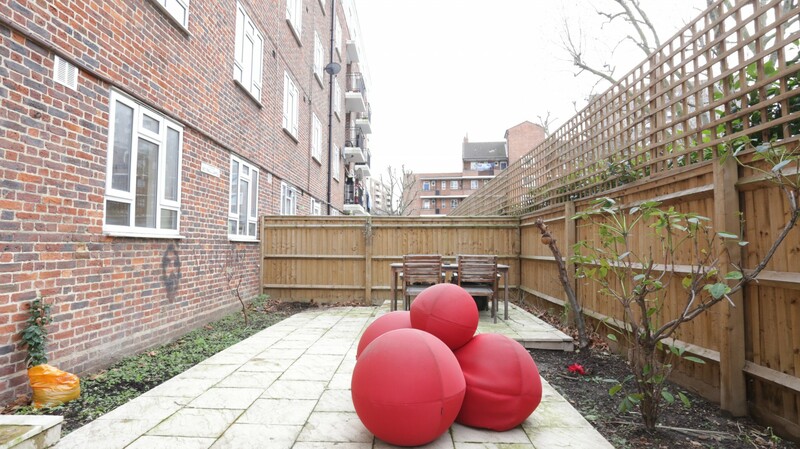 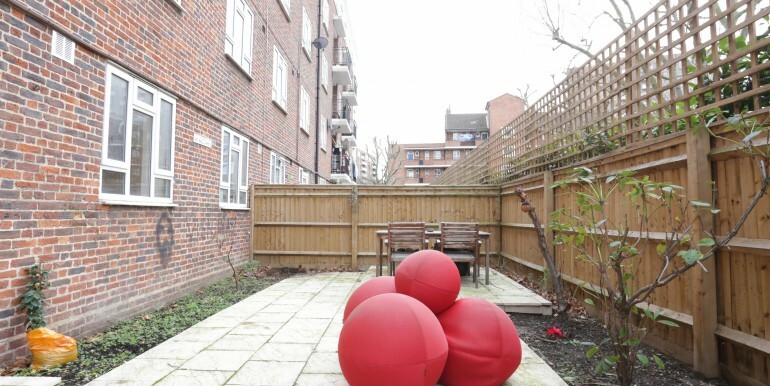 Through the lounge you’ll find the flat’s crowning glory: a large private garden in the middle of the city! 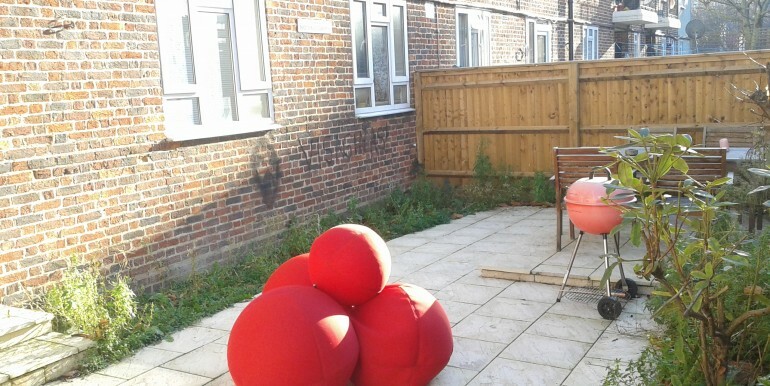 Perfect for relaxing outside, or enjoying a BBQ in the spring and summer. 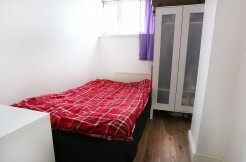 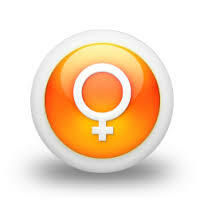 Your privacy is also paramount, and that’s why all of the bedrooms have locking doors. 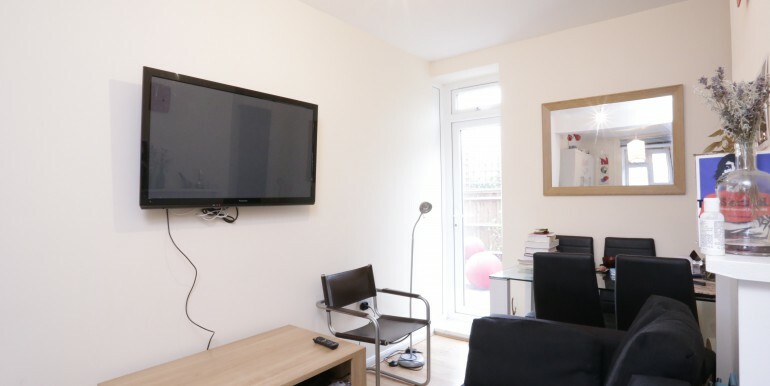 If you don’t feel like company, your room has its private TV point so you can just kick back and relax. 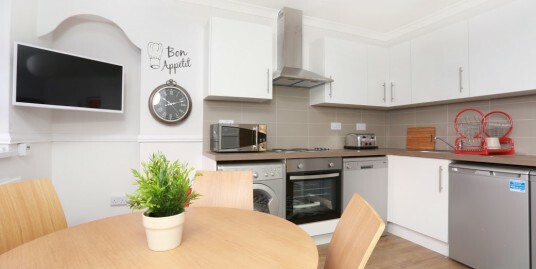 The sleek kitchen is fully loaded with modern appliances, microwave, oven and hob, fridge, freezer, washer-dryer and dishwasher. 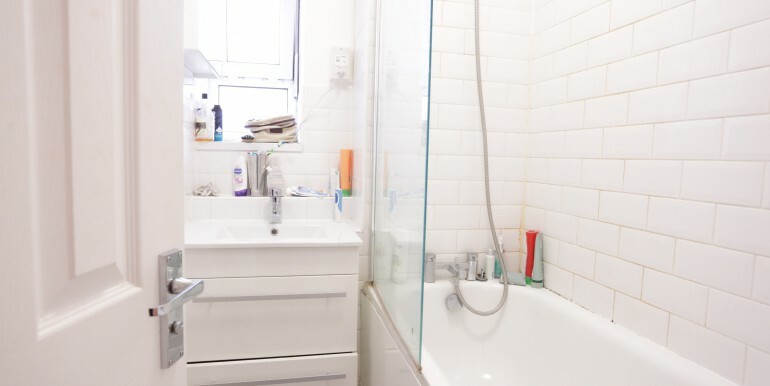 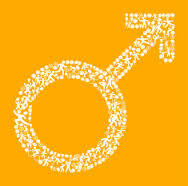 The crisp clean bathroom is equally well-equipped with a power shower.